B.I.G. Love provides individual and group grief support sessions as well as opportunities for weekend retreats, conferences, and other resources and literature for bereaved families. Our desire is to provide grief support sessions rooted in Biblical truth with a deep understanding of our eternal hope – Heaven. "Thank you for your companionship and conversation with someone who knows....even though I wish with all my heart that you'd never had to have known this unimaginable pain and loss. But I do so admire how much you are doing for others in this dark world that we were thrown into, and even though it can't make things "all better" for you, it is making things better for others, to have BIG Love in their life. I am including myself in that category. You for sure made this day better for me...and that is all I can hope for....that for a few hours, today was a better day. Thanks for those hours." I would like more information about Grief Support Services. I am interested in an Individual Grief Support session. 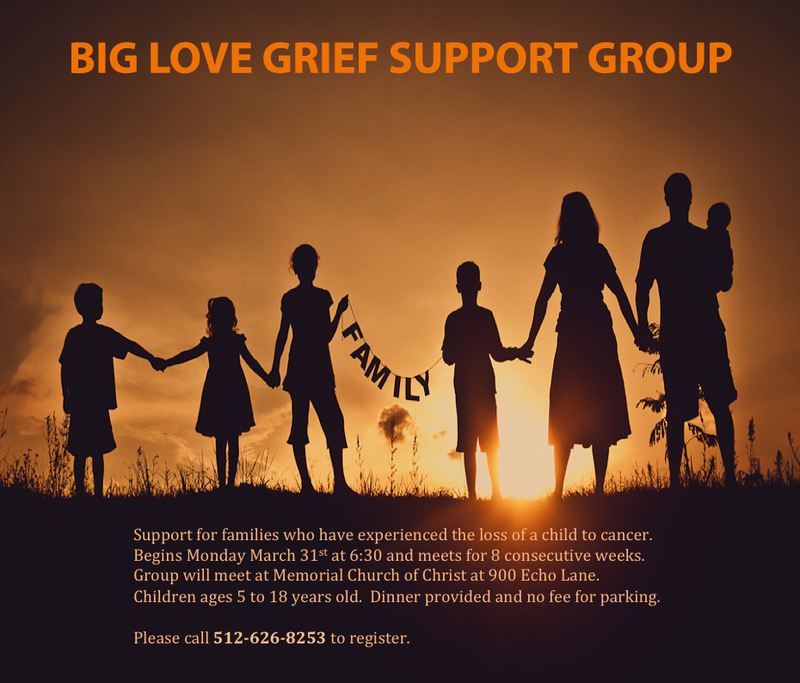 Select if you are interested in signing up for a Grief Support Group.